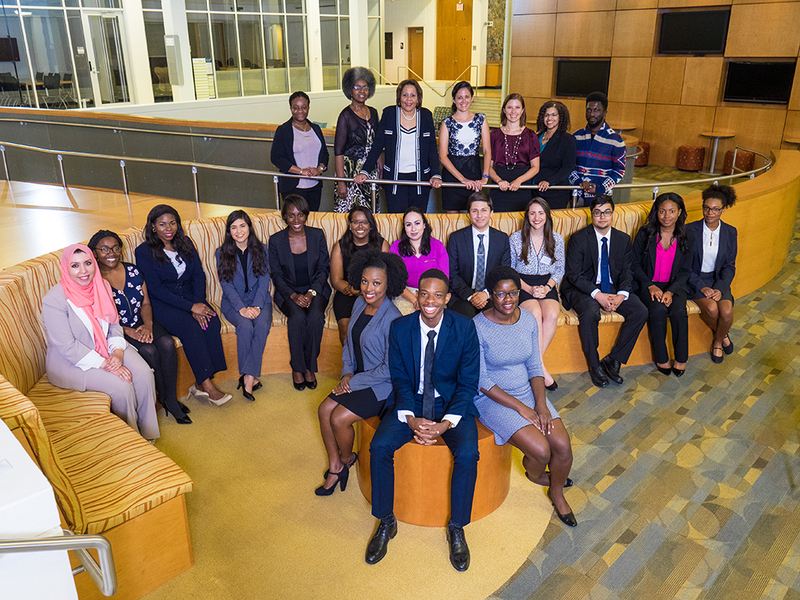 Over the past 30 years, the American Political Science Association’s Ralph Bunche Summer Institute (RBSI) has inspired over 500 undergraduate students to pursue academic careers in political science by providing graduate-level coursework in research methodology, and racial and ethnic politics. Today, more than 70 RBSI Scholars have earned PhDs in political science with countless others pursuing advanced degrees. RBSI class of 2016. Photo by Shaun King, Duke University.